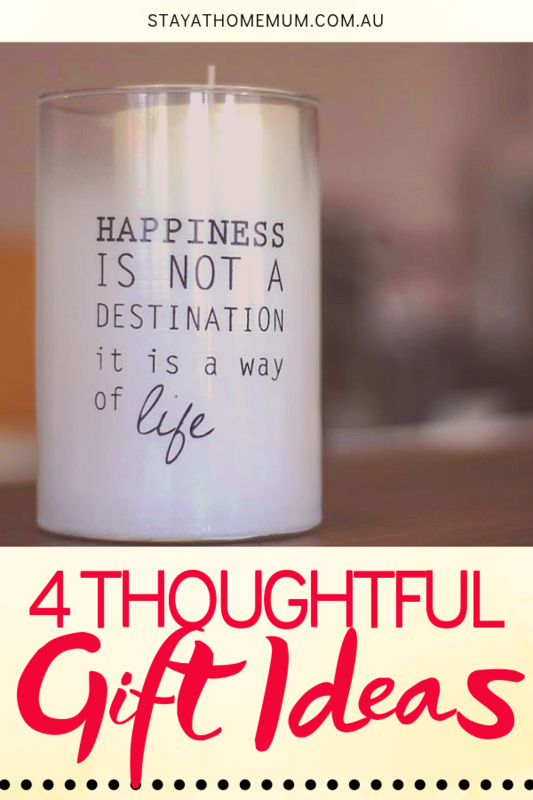 4 Thoughtful Gift IdeasThe most thoughtful gifts you can give. When you buy someone a gift it’s the thought that counts. No matter how small or big your gift is, it has made you think of that person and that is what counts the most. 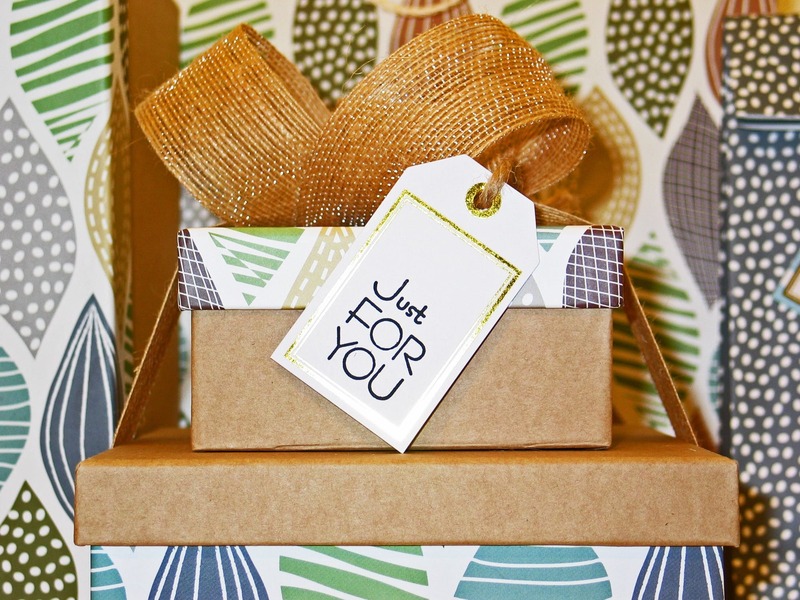 When you want to buy someone a present for their birthday, or to express your love you want it to be super special. Hence you want to choose the perfect gift. When you care for someone you also want them to have a healthy long life. One way of showing your care is by gifting someone a diffuser. 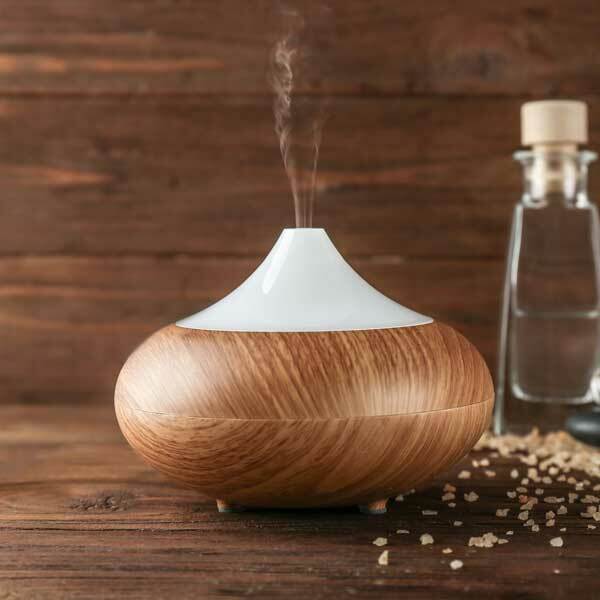 Diffusers are great for spreading essential oils. These essential oils are great for your overall health. There are some that use diffusers when they are having difficulty breathing, as they help purify the air. There are many varieties of diffusers available and they are also a gift that will last for a considerable amount of time hence a perfect gift for a loved one that they can cherish. They are not just a personal item but they also are a great decoration item for around the home. I recently purchased a ceramic diffuser as a house warming gift and the recipient was over the moon with my purchase. No one can deny the importance of customised gifts and the feeling of appreciation when they are received. You can have someone’s named engraved on a gift, or their picture printed as a doodle. All these ideas make great presents, but the charm of a customised necklace can never get old. 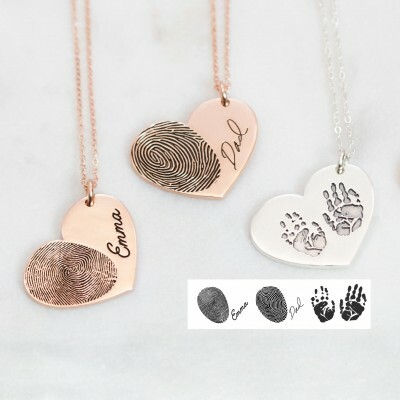 You can purchase necklaces that have engraving or wording. Some will already be designed with ‘best friend’ or a necklace with their initial as a pendant, or one with their name or your name. You could even opt for an emoji! Candles make an amazing gift. 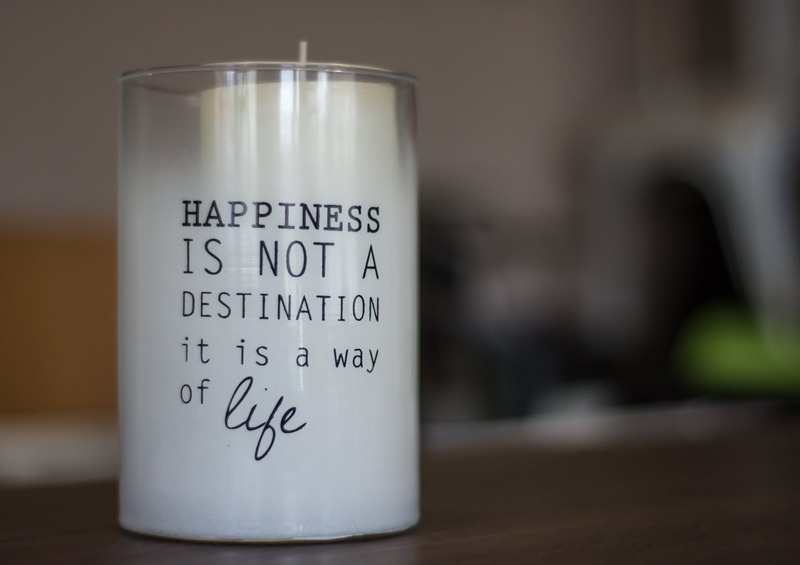 Candles are associated with soothing, laid back, romantic evenings. Candles are also associated with ‘me’ time. When someone you know is having tough days or even for those that are a little bit busy, try a nice scented candle as a sign for them to unwind and go a little easy on themselves. You can also make a candle at home and we all know the beauty of a handmade gift. Candles are super easy to make and can make a wonderful present. Books make a very thoughtful gift. 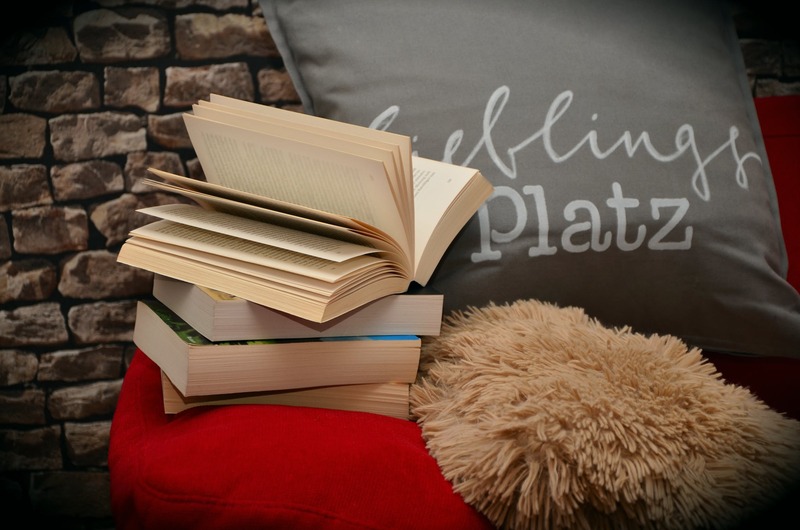 You can purchase a reading book if you know the persons interests and what they consider an interesting read, and also there are now so many biography books available that you are sure to find something. It also doesn’t hurt to write a little personal message within the books cover as this will make the gift more personalised and a gift from the heart. Purchasing someone a present can sometimes seem to be very difficult but it also depends on the kind of relationship you have with them. 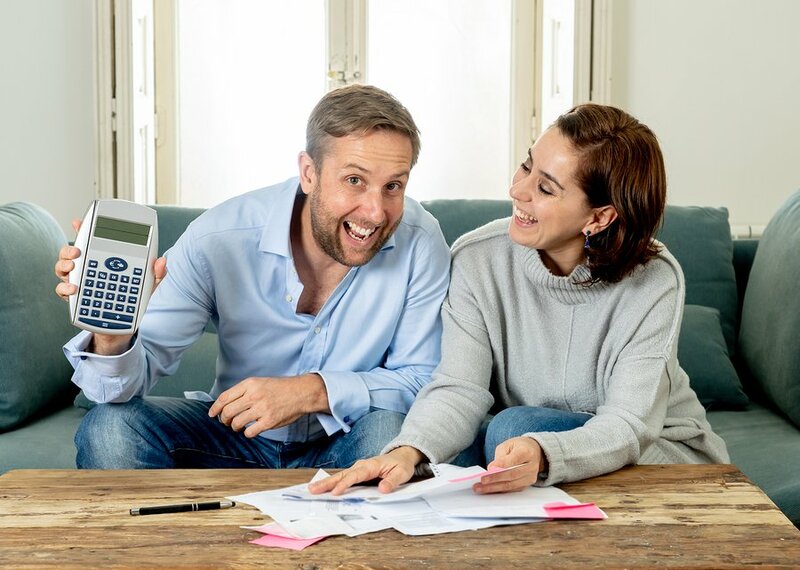 If you don’t find present choosing easy we hope that we have been able to give you another couple of options that may suit someone you know. Always remember when you put a lot of thought into a gift, you really look forward to them opening your present, and this is exactly how gifts should be given, with great thought.